If you love pampering yourself and getting your body to relax as much as possible, then it’s great news that you can give yourself a spa-like experience without spending lots of money at an actual spa. A lot of beauty and fitness routines have their DIY options, and so do all those services that are offered at spas. The difference is that you’ll be tending to yourself in your own home and will not have to pay for any services. Having a spa day at home also works when you don’t have the time to drive out to your favorite spa spot. Following a few simple procedures, you can bring the spa to your own bathroom. You’ll get the relaxing atmosphere of a spa and all the benefits that are to be reaped. Here’s how to go about creating your own spa. For maximum relaxation, spas have a mood set to ensure that clients are well relaxed during sessions. This usually involves use of mellow music and scented candles. As such, it’s quite easy to bring the spa atmosphere to your bathroom. Get a few scented candles and light them, preferably ones that have been made using essential oils which give off amazing relaxing aromas. Next, put on music that soothes you. For the spa effect, you’ll have to add a few ingredients to your bath water. Essential oils, bath salts and bath oils will ensure that your body relaxes adequately when soaking. 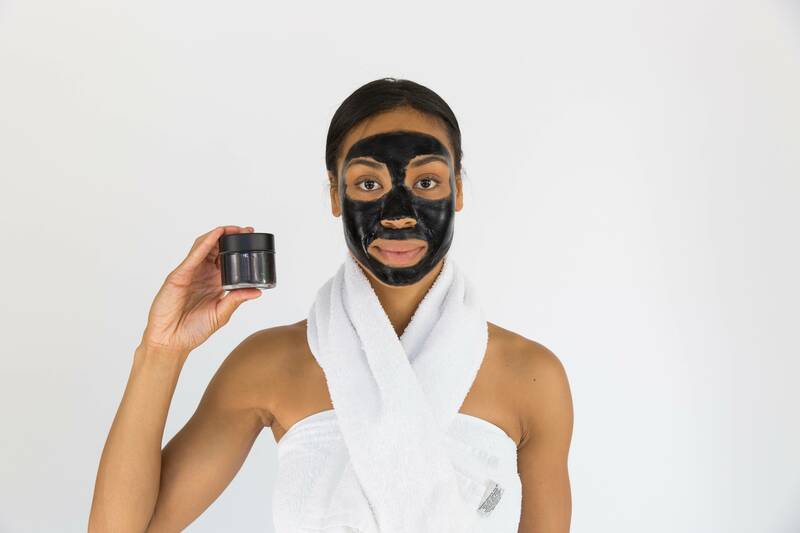 Skin masks are part of any spa session. Normally, there are two options, the seaweed mask and the mud mask. 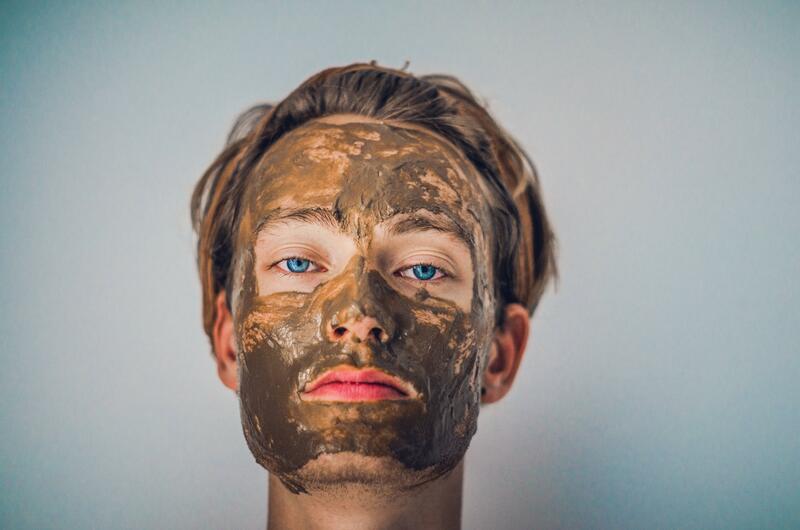 For a spa at home, you’ll have easier access to cosmetic clay which is used to make a mud mask. The mask is easy to make, requiring you to mix 1/2 cup of cosmetic clay with a couple tablespoons of water to form a paste. Apply this mask over your limbs and torso, allow to dry then rinse off in the bath. With a bowl of steaming hot water and a towel, you can give yourself a good steam treatment at home. Once you’ve boiled the water, drape a towel over the back of your head then hold your head over the bowl, allowing the hot steam to move over your face. Do not put your face too close to the steam that it’s too hot, though. A spa session is never complete without a manicure and pedicure. Start off with removing old polish using an appropriate polish remover. Next, soak your fingers in warm water for five minutes. This makes the nails and cuticles softer, making them easier to manipulate. You can then trim your nails and push back the cuticles. After this, apply the polish of your choice. For best results, make sure to apply a base coat before the color, then a top coat over it. Do the same with your feet, pumicing them if necessary before going on to the toe nails. At the end of the day, you’ll be feeling entirely relaxed and like you just walked out of a spa.